This wireless camera blocker disrupts Audio/Video signals without being detected. PKI 6060 transmits interruption-code frequencies to interrupt and block the signal of wireless cameras in the range from 900MHz to 2499 MHz. A Lion-hydrogen battery allows interference activity of up to 90 minutes. 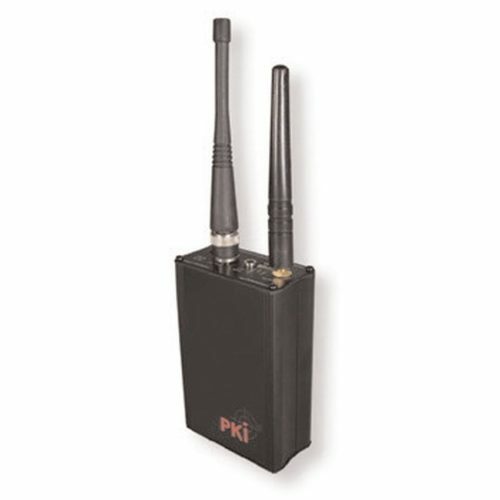 Due to its small size and its built-in power supply this device is perfect for camouflaged operation.